Fubuki Brothers!. . 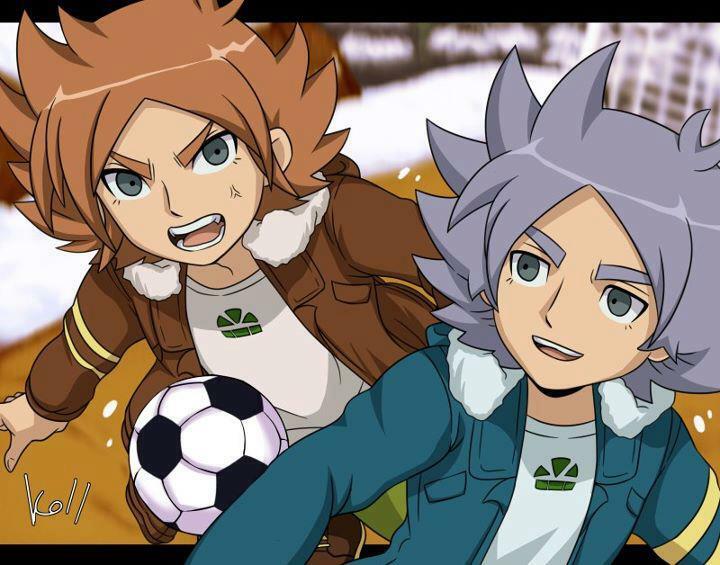 HD Wallpaper and background images in the Shirō Fubuki/Shawn Frost club tagged: fubuki shiro atsuya.